Website for user hireiteventfurniture on 2lazy2boot. Chairs for sale ads on online car boot sale in United Kingdom, second hand Chairs for sale in United Kingdom, Chairs ads for free in United Kingdom, Hire it event furniture - United Kingdom car boot fairs - hireiteventfurniture. 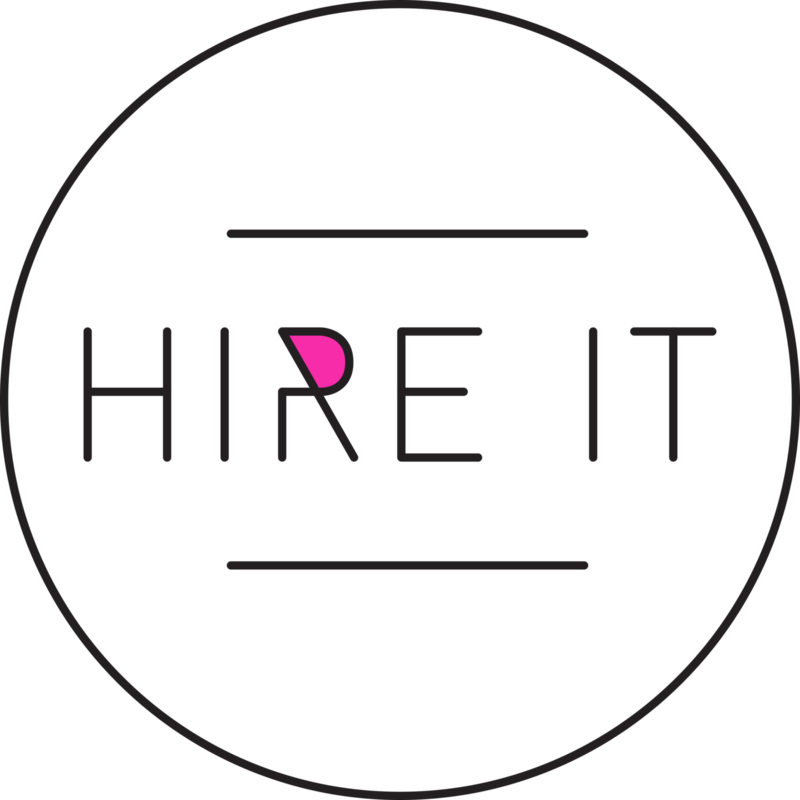 Find below listing of used or new Chairs items for sale presented by Hire it event furniture from United Kingdom. Chairs for sale ads on online car boot sale in United Kingdom, second hand Chairs for sale in United Kingdom, Chairs ads for free in United Kingdom, Hire it event furniture - United Kingdom car boot fairs - hireiteventfurniture.